Pay de queso means cheese pie. 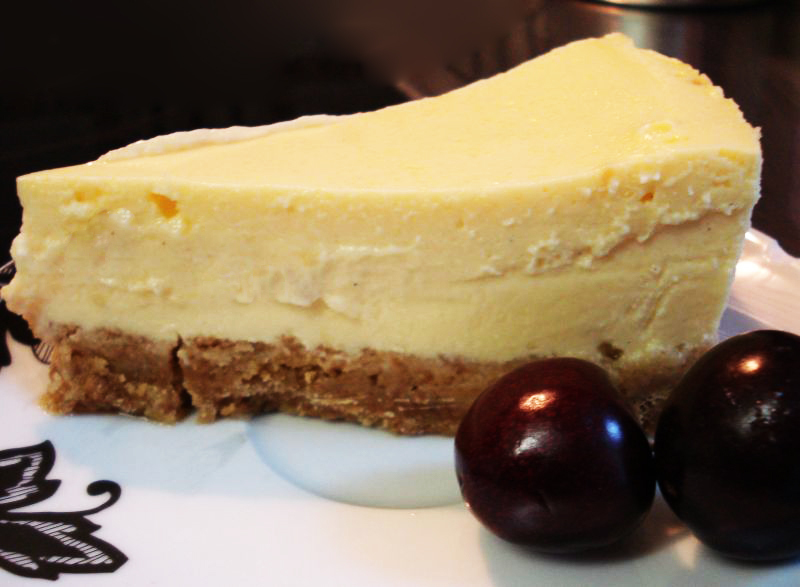 It is a Mexican version of a cheesecake. The preparation is easy (I was left with quite some of the cheese mass at the end, I will use 2/3rd of the ingredients next time) and the result is delicious. This recipe comes from Majanka’s blog.